Design of a Blast Pad for Runway 28, approximately 7400 LF of 8 foot high Chain Link Fencing and approximately 11,000 SF of concrete apron expansion. Approximate cost for the three projects was $550,000. This project was designed to FAA standards for a dual wheel aircraft weighing 100,000 pounds for the concrete apron expansion. Project included pavement design, specifications, grading, striping and marking, erosion control, quantity take-offs, engineer’s estimate and bid package. Design of nominal 2” P-401 Bituminous Pavement Rehabilitation for Taxiway ‘H’ and the full depth pavement removal to narrow the existing taxiway to 25 feet in width. Approximate cost for the project was $300,000 for the taxiway rehabilitation. This project was designed to FAA standards for Aircraft Design Group B-1. Project included pavement design, specifications, grading, striping and marking, erosion control, quantity take-offs, engineer’s estimate and bid package. Design of full depth pavement removal and replacement of approximately 6 acres of existing apron and the installation of approximately 1 acre of new apron expansion. Approximate cost for the project was $2.25 million for the apron reconstruction and expansion. This project was designed to FAA standards for a dual wheel aircraft weighing 100,000 pounds. Project included construction administration, pavement design, specifications, grading, striping and marking, erosion control, quantity take-offs, engineer’s estimate and bid package. Construction Administrator for the Runway 10-28 and Taxiway Rehabilitation. Approximate cost for the project was $8.0 million for the runway and taxiway rehabilitation. This project was designed to FAA standards for a dual wheel aircraft weighing 100,000 pounds and consisted of full reconstruction of approximately 1000 LF of the runway to improve the safety of the runway. Project also included a single surface treatment and 6” P-401 Bituminous Asphalt Pavement, associated lighting, signage and marking, Administrative responsibilities included shop drawing review, pay applications and change orders. 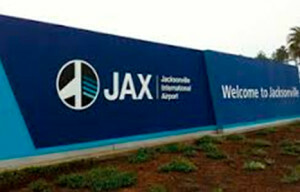 Construction Administrator for the Taxiway ‘D” extension of approximately 2500 LF to connect with the new Runway 5L-23R. Approximate cost for the project was $10.0 million for the taxiway extension. This project was designed to FAA standards for Group V and Group VI aircraft. Project included approximately 630 LF of 96” Class V RCP Culvert Installation, approximately 400,000 CY of earthwork, 24” P-209 Crushed Aggregate Base Course, 10” P-401 Bituminous Asphalt Pavement, associated lighting, signage and marking, Administrative responsibilities included conducting bi-weekly progress meetings, shop drawing review, pay applications and change orders. 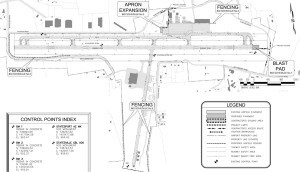 Design of approximately 2500 LF of Parallel Taxiway for Runway 13-31. Approximate cost for the project was $2.5 million for the taxiway extension. This project was designed to FAA standards for a dual wheel aircraft weighing 45,000 pounds. Project included Construction Administration, pavement design, specifications, grading, striping and marking, installation of retro-reflective markers, erosion control, quantity take-offs, engineer’s estimate and bid package. 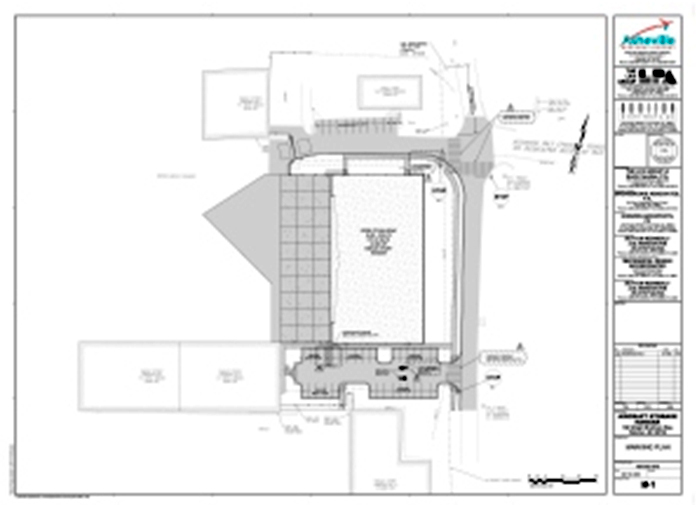 Design of 20,000 SF Bulk Storage Hangar, Concrete Apron and associated car parking. This project was designed to FAA standards for a dual wheel aircraft weighing 60,000 pounds. Project included pavement design, specifications, grading, storm drainage design, striping and marking, erosion control, quantity take-offs, coordination with City Of Asheville for Water Service, Metropolitan Sewerage District for Sanitary Sewer connection, engineer’s estimate and bid package. 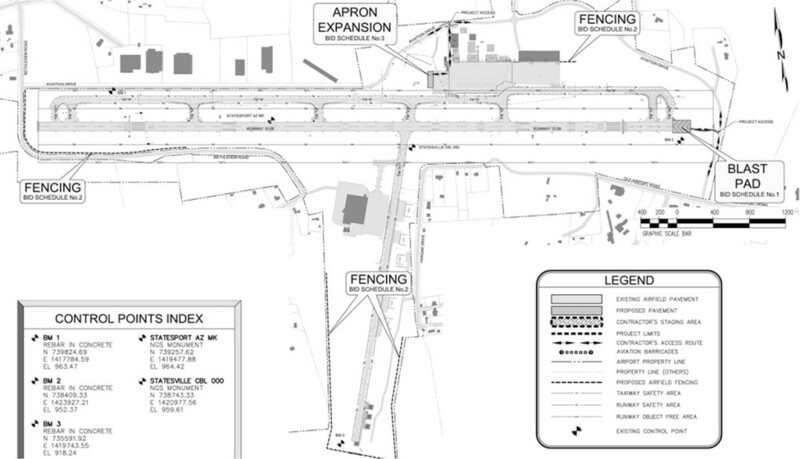 Design of an approximate $15 million apron and taxi lane expansion. Design included removal of existing concrete ramp, grading for proposed ramp, water and sewer removal/relocations, storm drainage, storm water management facilities located within the infield area. 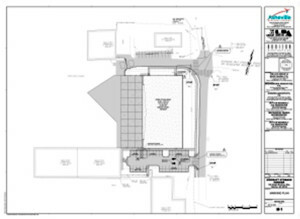 Design of a hangar and apron expansion along with the piping of an existing drainage channel. Design included grading, erosion control, storm drainage system and modification of an existing storm water management facility as well as the associated storm water management permit.